A son of the Hon. 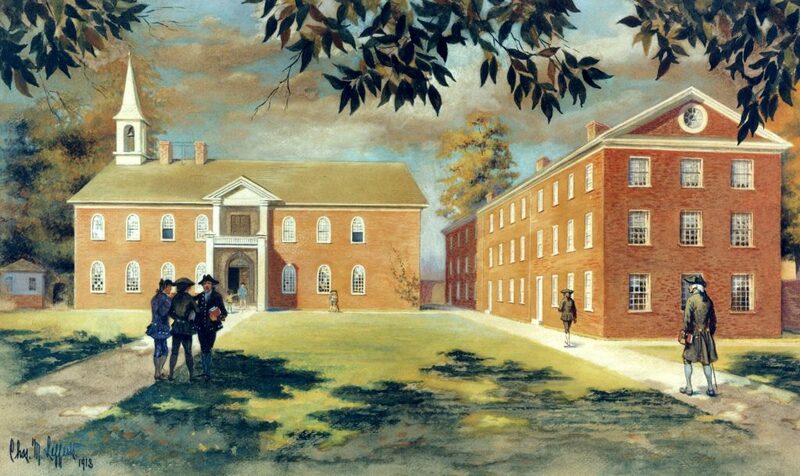 Joseph Fox, George Fox was a student in the Academy and the College of Philadelphia from 1773 until 1777. He was married twice, the second time to Mary, daughter of General Philemon Dickinson, Class of 1759. 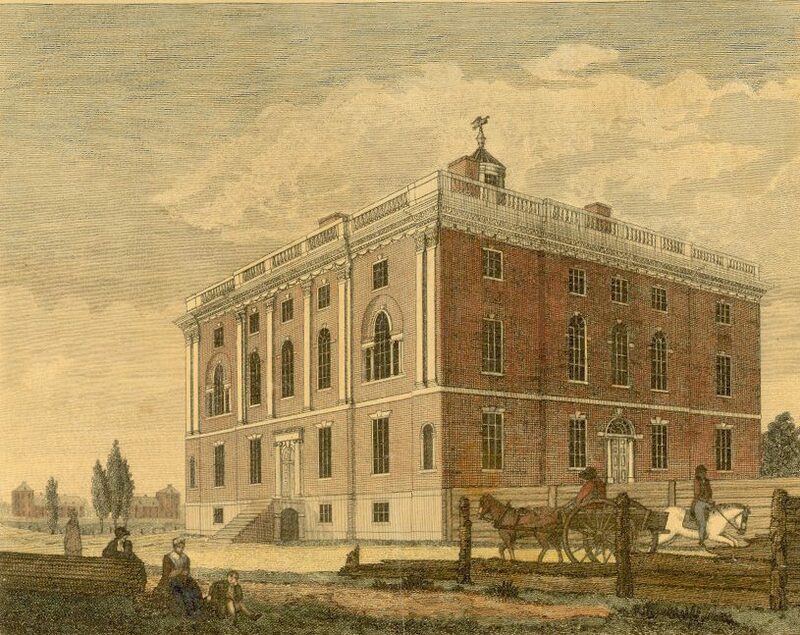 Fox was elected a trustee of the University of the State of Pennsylvania in 1789 and served in that position until the 1791 union of this institution with the College of Philadelphia to form the University of Pennsylvania. He retired from this position in 1791, but later returned as a trustee of the University of Pennsylvania, serving from 1812 until his death in 1818.